With the evolving migration-crisis that has been taunting Europe, Slovakia has announced it will only accept Christian Syrians as asylum-seekers. According to Ivan Netik, Slovakian Interior Ministry’s spokesman, Muslims “wouldn’t feel at home” in Slovakia. 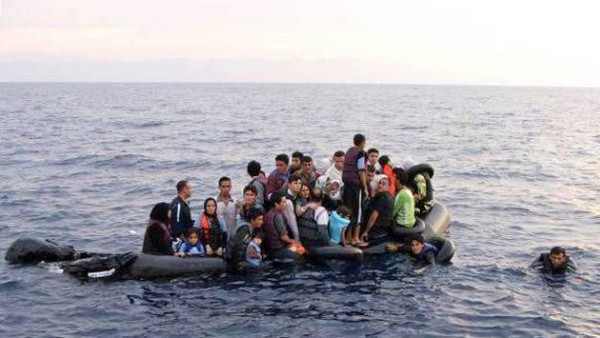 Over the past two years, the discussion around the European migration crisis has been heated with the death of many ‘boat refugees’ while crossing the Mediterranean sea, raising the moral question whether Europe bears responsibility towards refugees and asylum seekers. Most refugees risking the ‘deadliest migration route’, as Human Rights Watch named the Mediterranean Sea, are from Syria, Iraq, Afghanistan, Eritrea or Somalia. Due to Europe’s migration policy – that forces refugees to ask asylum in the country that they arrive in – most refugees end up in Greece, Turkey or Italy. Italy in particular has repeatedly asked for solidarity from its fellow European countries due to its resources being under great pressure from the floods of refugees. After the European Union announced a plan to mandatorily share the burden and distribute the influx of refugees among the nation states – today there are more people on the run, hoping to find safety elsewhere than there were during World War II – most European countries protested the decision. 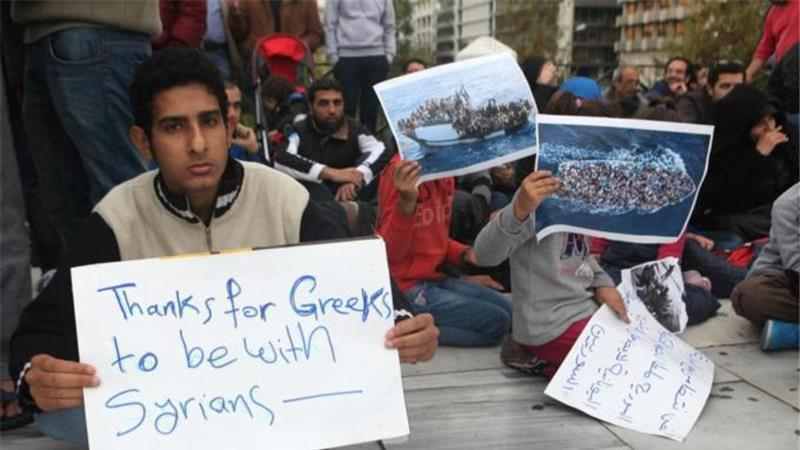 Consequently, a ‘voluntary’ pact was agreed upon to dividing a total of 40,000 refugees who are already in Europe. 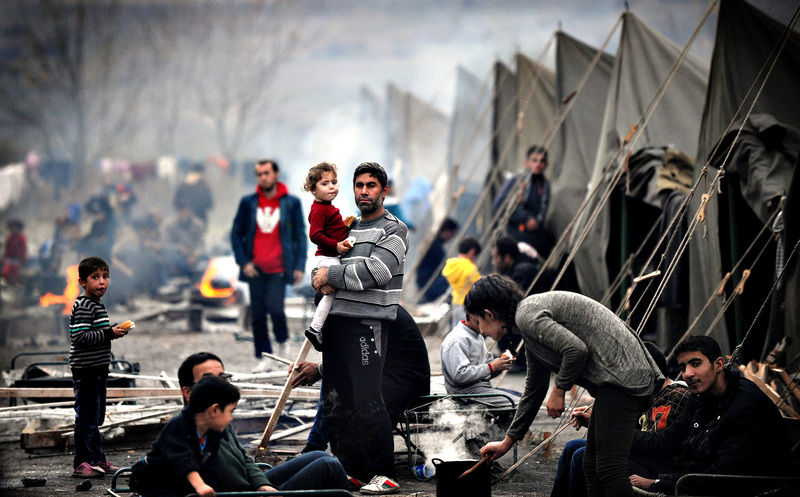 The pact mandates that each country voluntarily decides on the number of refugees it is willing to give asylum. So far, there has been only agreement on 32.000 refugees. Slovakia has, like other Central European countries such as Hungary and the Czech Republic, mostly been showing reticent during the migration debate that the Mediterranean tragedy caused. 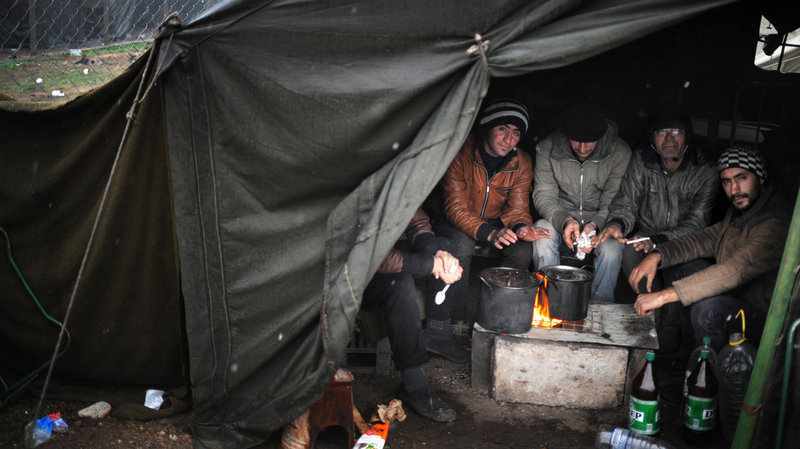 After pressure from EU officials, the Slovakian government expressed its willingness to welcome 200 refugees. However, not only is this number much lower than the 1,100 refugees that Brussels asked for, but the Slovakian government also stated that all 200 refugees must be Christian. According to Netik, this requirement is not discriminatory, but intended to ensure cohesion in the Slovakian community, which counts mostly Christians. Netik also emphasized that refugees consider Slovakia a ‘transit country’, instead of a permanent base for refugees. Furthermore, Prime Minister Robert Fico said in May that there might be terrorists among Muslim immigrants, claiming to come for work or a better life. Now, as it turns out, Slovakia won’t be tolerating even one Muslim immigrant. However, Slovakia is not the only Central European country resilient in its rejection to Muslim refugees. In its neighboring Czech Republic, a group called Bloc Against Islam started a petition with 145.000 signatures to keep Muslim immigrants from entering the country. Similarly, Poland has been acting upon its preference for Christian Syrians, before accepting to take in 2000 refugees – regardless of their religion – in July, writes the Financial Times.